Saturday, August 11 | All Day | All Stores | Demos 11:00 a.m.-5:00 p.m.
Visit any of our three stores on Saturday, August 11th for a 1-day-only Garden of Life pop-up sale! Save 40% on all Garden of Life essential oils and starter kits (excludes special orders). A therapeutic aromatherapy expert will be on-hand from 11:00 a.m. until 5:00 p.m. sampling organic essential oils and answering any and all of your questions regarding their use and healing properties. Garden of Life essential oils are responsibly sourced, 100% certified organic, and Non-GMO Project verified, ensuring they remain clean and contain no synthetic ingredients. All Garden of Life essential oils are subjected to rigorous testing to ensure standards are met for authenticity, purity, potency and efficacy. 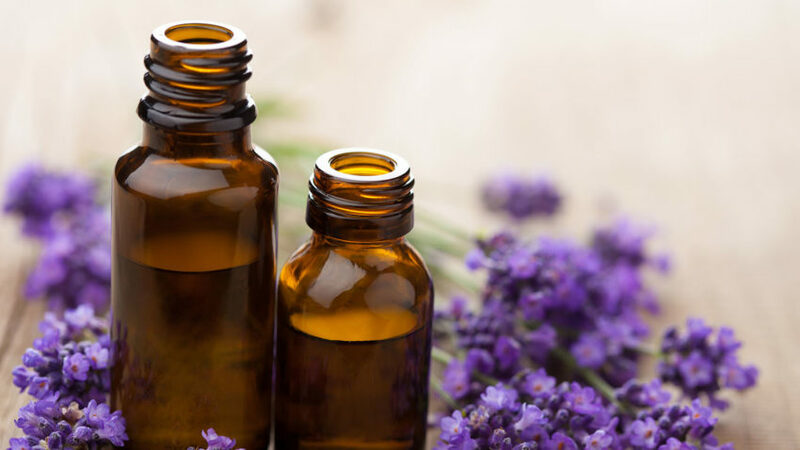 Essential oils are great for aiding a variety of skin care and mental health issues, including healing scars, reducing stress, increasing energy, improving mental clarity, soothing muscle aches, and more.